Beck Hansen returns to his sad side, formerly heard on Sea Change, the greatest break-up album ever, in Morning Phase, a somber collection mixing folk and ambient styles. 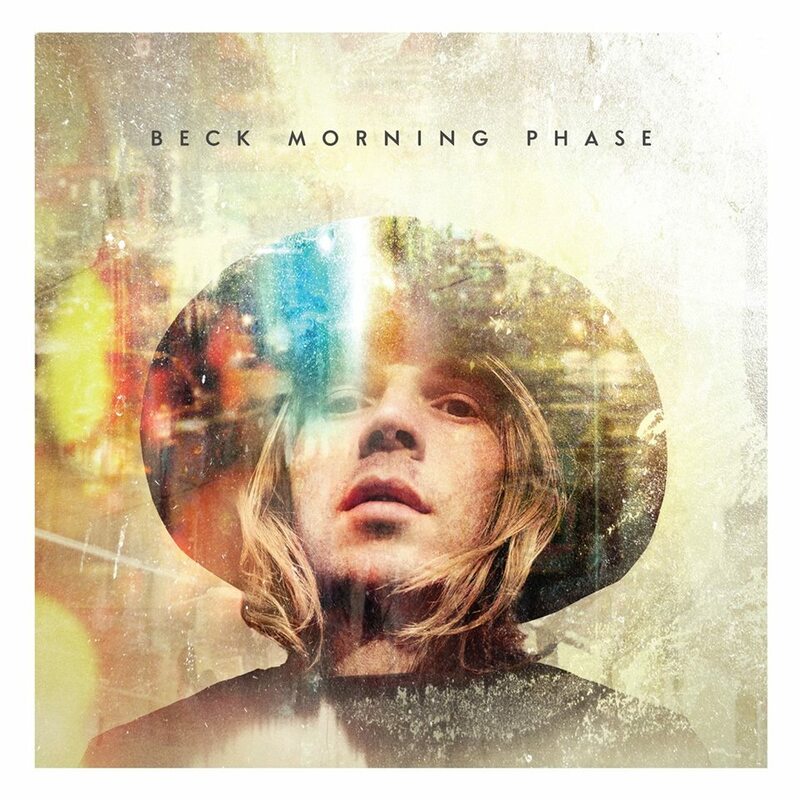 Anyone expecting Beck to “get crazy with the Cheez Whiz” or make “all the lesbians shout” may be disappointed in the self-reflective nature of this new album. However, most fans of Mr. Hansen, know that he does what he wants, unconcerned with commercial viability. The album is a quiet, almost peaceful, album. While it is similar to Sea Change, its production sheen reminds me more of Modern Guilt. I have not had time to listen to the album more than a few times, so I’ll avoid commentary on specific songs. However, “Blue Moon” and “Unforgiven” stand out after a few listens. It is a good album, something a listener can put on and relax to. Beck’s last few albums have been less single-oriented and more album-oriented. So don’t expect a standout track like “Que’ Onda Guerro” or “Sexx Laws.” Still, Sad Beck is back, and I’m happy about it.